An interesting interview to Louis Nero about the Gnostic revelations behind the story of The Broken Key. 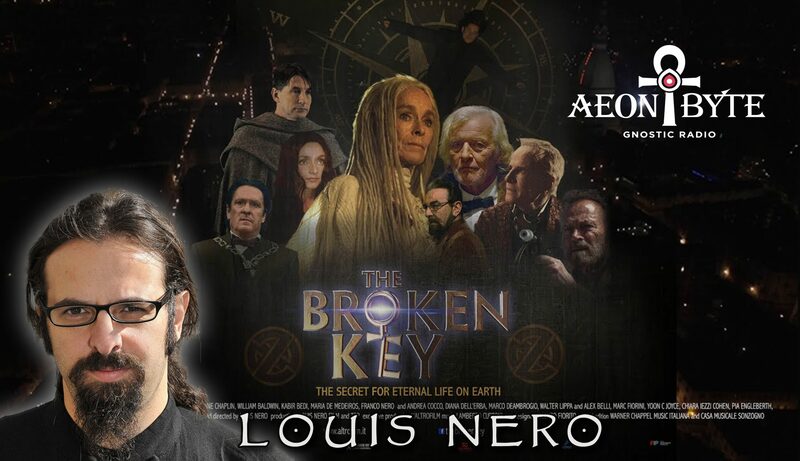 Thanks to Aeon Byte Gnostic Radio for these interesting interview to Louis Nero about the Gnostic revelations behind the story of The Broken Key! From Horus to Hieronymus Bosch, from sacred geometry to Dante’s secret revelations, the protagonists face arcane evils and futuristic oppression to unlock the doors of human divinity trapped in a mechanistic universe.